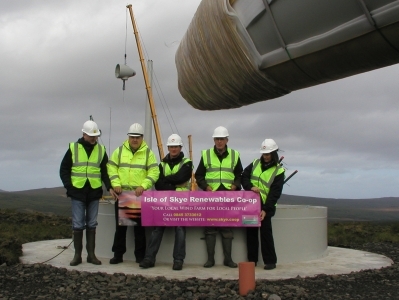 Isle of Skye Renewables Co-operative was established in 2007 for the purpose of owning a share in the Ben Aketil wind farm located near Dunvegan. 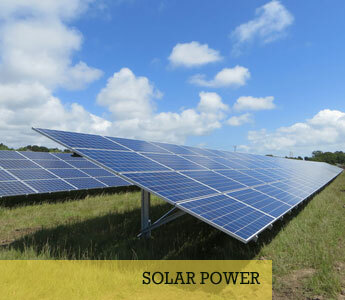 Skye Co-op gave local people, as a matter of priority, and others, an opportunity to invest in the production of renewable energy. 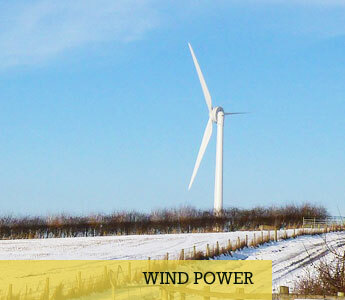 Isle of Skye Renewables Co-operative Ltd is an Industrial & Provident Society based on the highly successful wind farm run in Cumbria by Baywind Energy Co-operative Ltd. 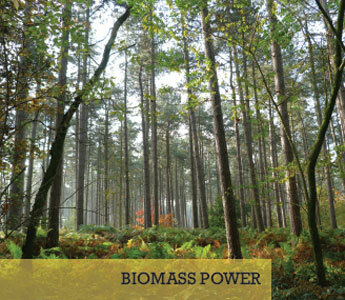 The share issue was managed by Energy4All Ltd, established by Baywind to provide support to co-operative wind farm projects around the UK. Skye Co-op has been established to provide an opportunity for all who are concerned with the effects of climate change to become involved in the ownership and operation of a wind farm. 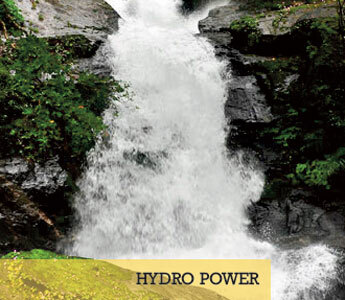 It is especially, but not exclusively, aimed at groups and individuals local to the wind farm.